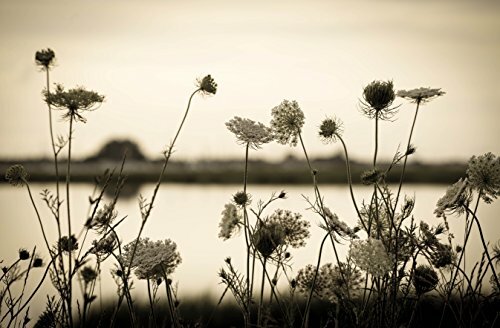 Queen Anne's Lace near the Shore by at When Art Imitates Life. Hurry! Limited time offer. Offer valid only while supplies last. I decided to give this Queen Anne's Lace image a sepia aged tone in remembrance of summers spent on the east coast when this season favorite bloomed. I decided to give this Queen Anne's Lace image a sepia aged tone in remembrance of summers spent on the east coast when this season favorite bloomed. Print can be signed upon request.